Husky Energy is hiring all over AB, SK! 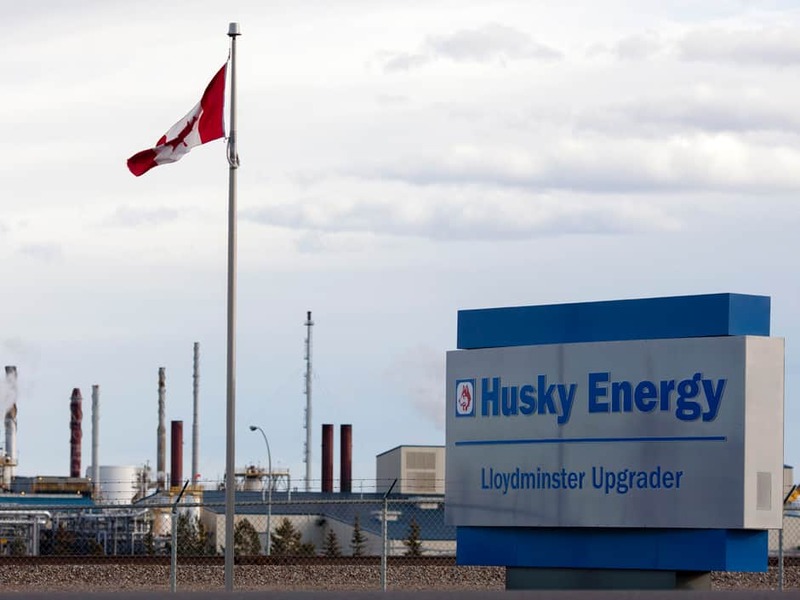 As one of Canada’s largest integrated energy companies, Husky invests in its employees and provides them with the opportunities necessary to grow and succeed. The Company strives to be an employer of choice by offering a competitive compensation package, career options and advancement on its numerous projects. Below are some of the recent job openings with Husky Energy. Click below and apply online now – Good Luck! Process engineers, business process analysts, field pipeline operators, document control analysts, field team lead, risk analysts, ethanol technicians, administrators, instrumentations technicians, manager compliance, safety engineers, mechanics, and more! All the links above will take you to the career page of Husky Energy. There you can know more about each job post and easily apply online. Please also note that we are not a hiring agency. We just try to research and put together the companies that are currently hiring. There is no point sending us your CV or asking for details about the jobs.